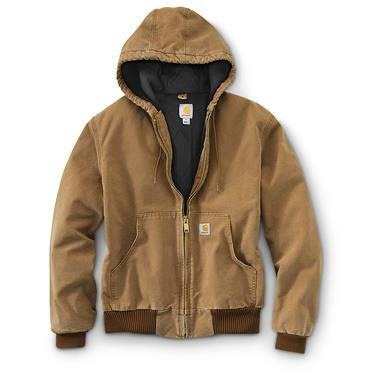 Complete your to-do list and stay warm! 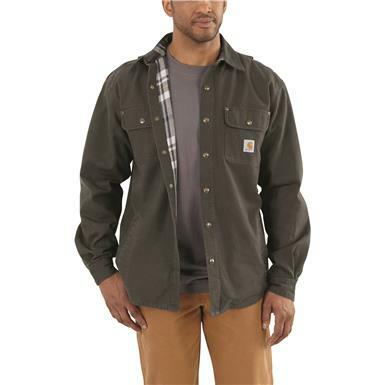 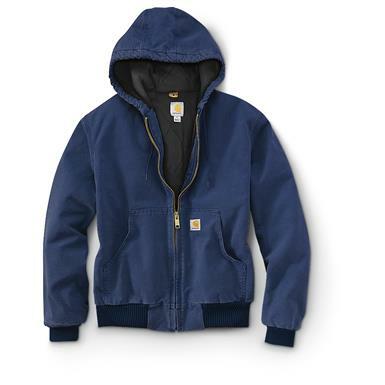 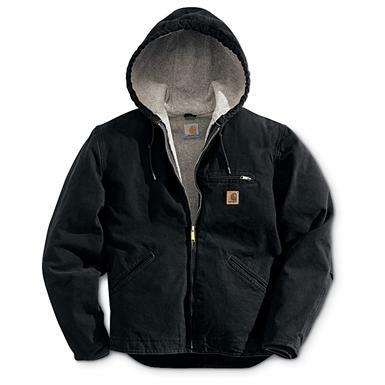 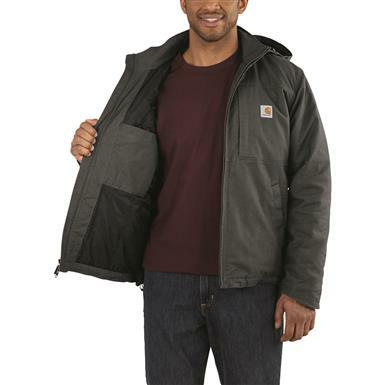 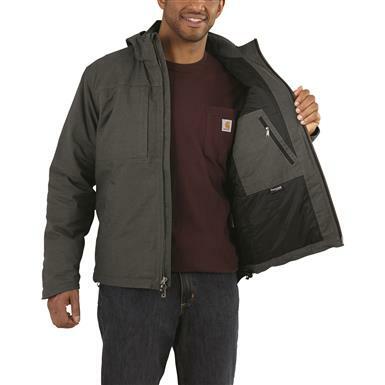 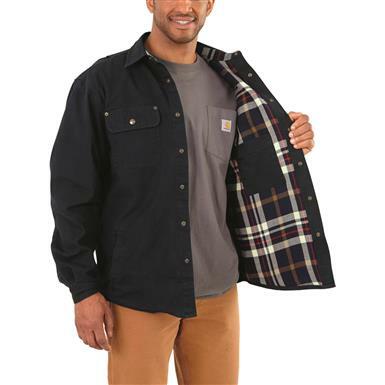 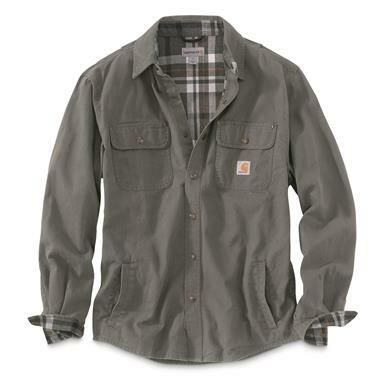 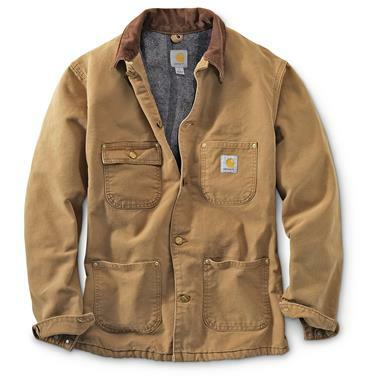 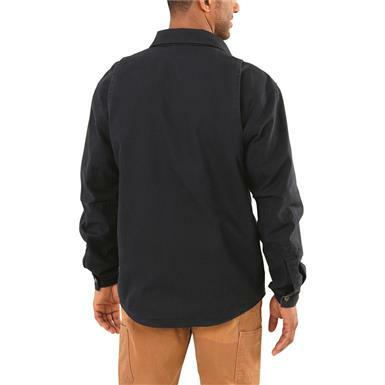 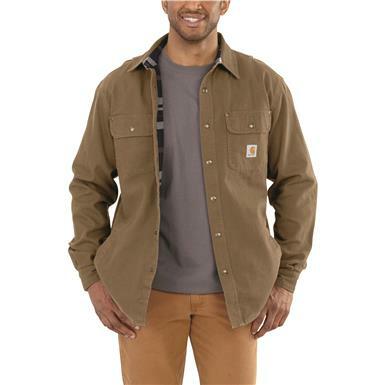 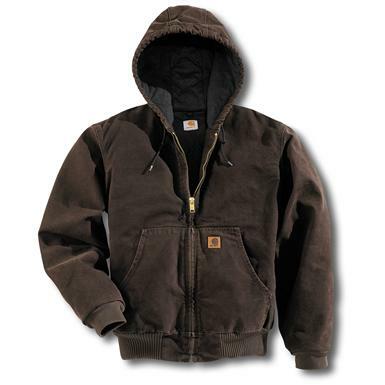 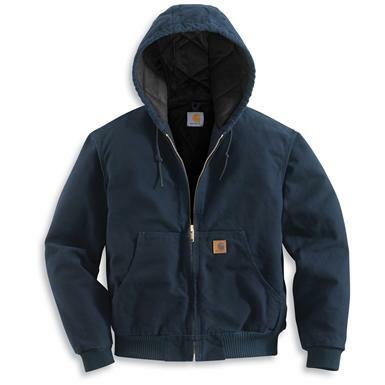 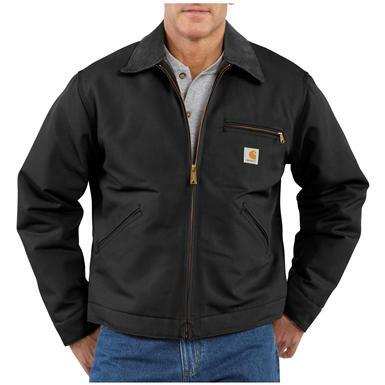 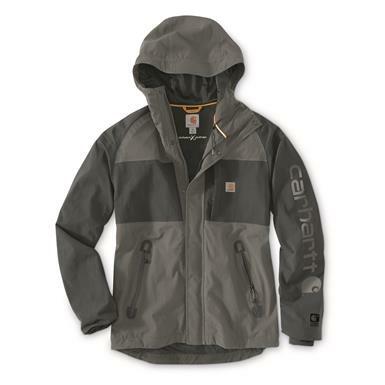 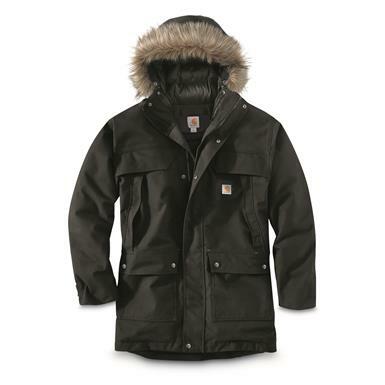 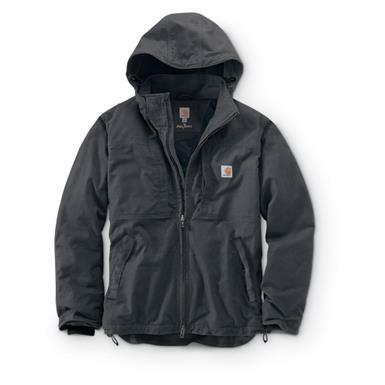 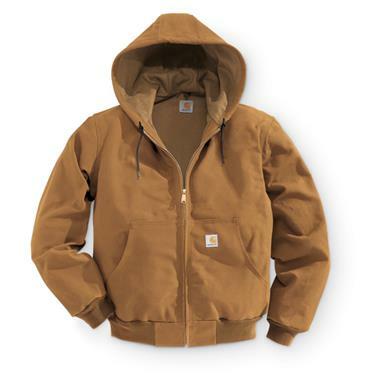 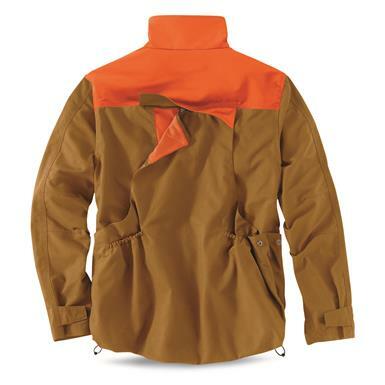 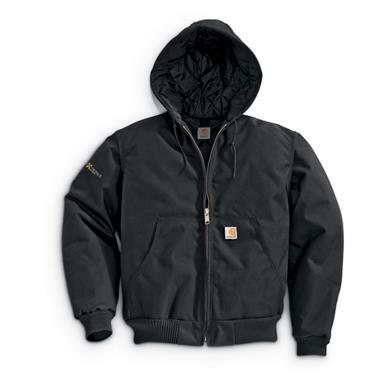 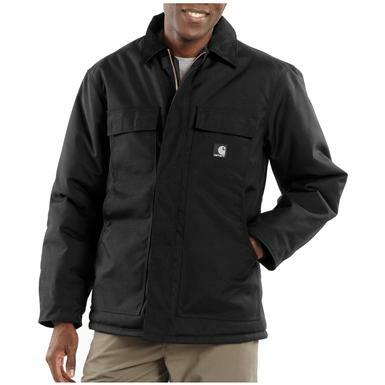 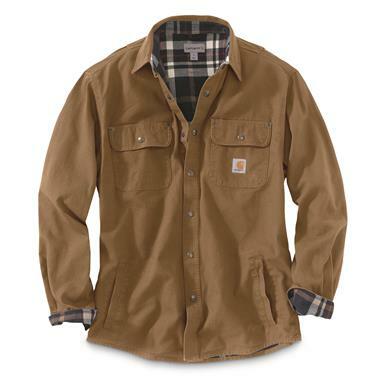 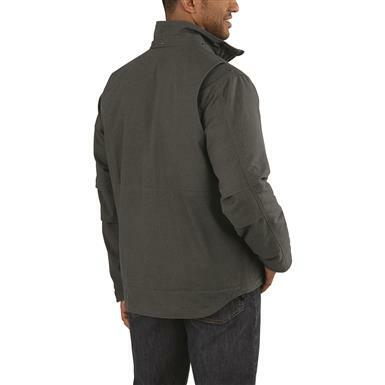 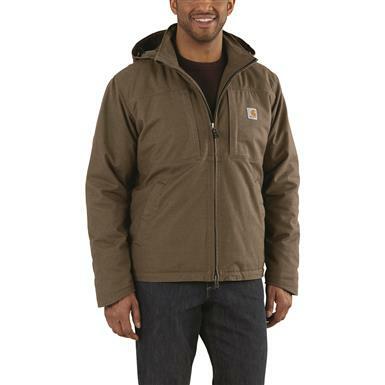 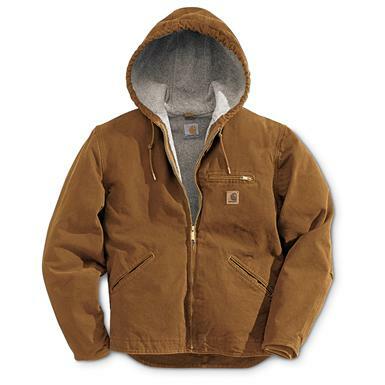 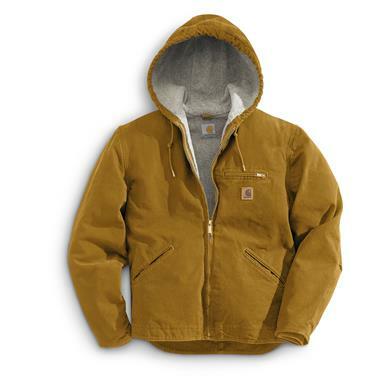 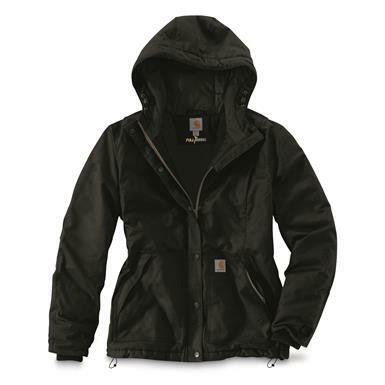 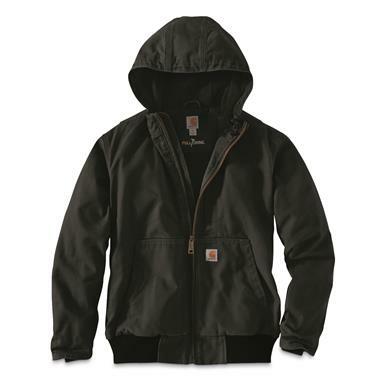 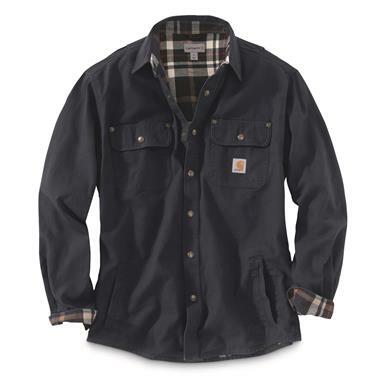 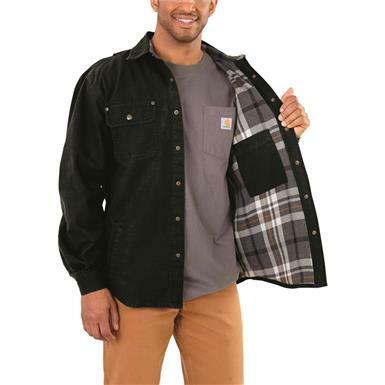 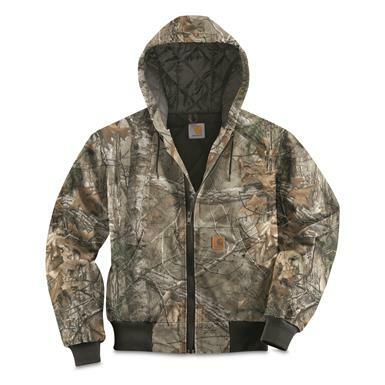 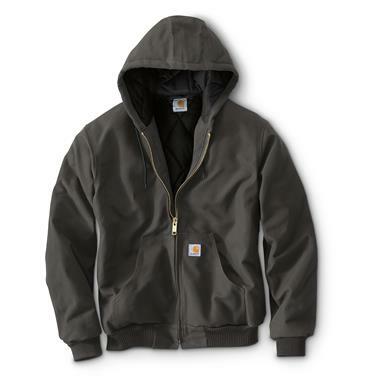 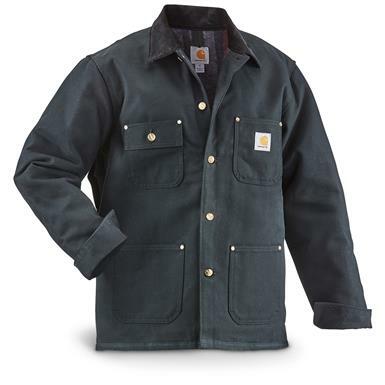 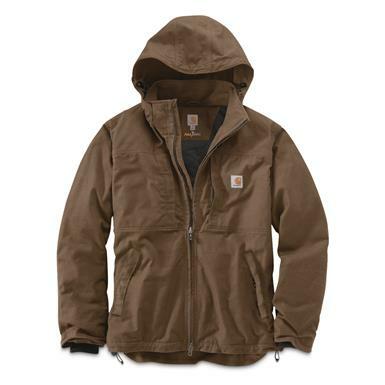 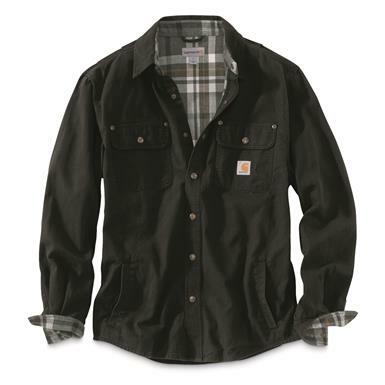 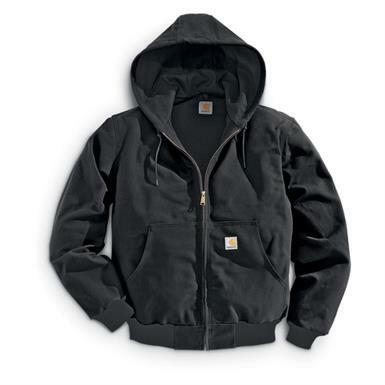 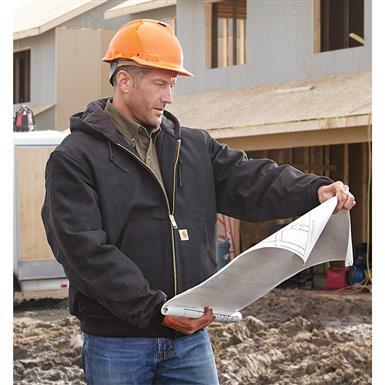 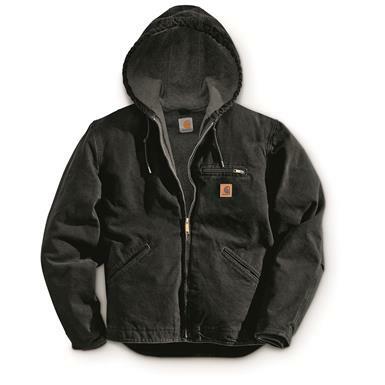 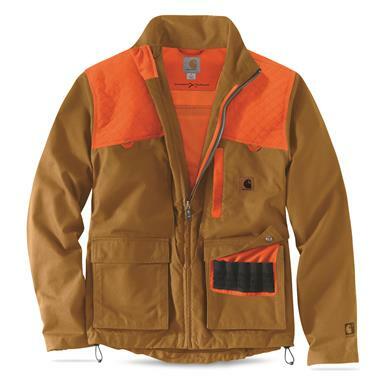 Heavyweight warmth for fast-paced job sites. 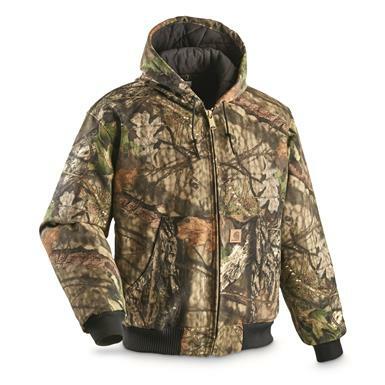 Non-Member $129.99 - $139.99 Buyer's Club Pricing Applied at Checkout! 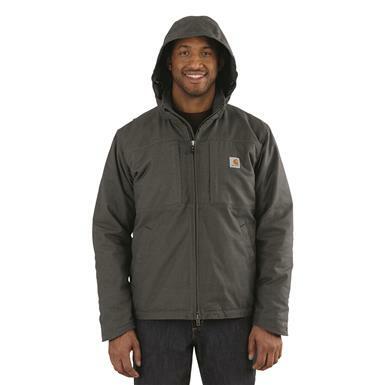 Non-Member $74.99 - $79.99 Buyer's Club Pricing Applied at Checkout! 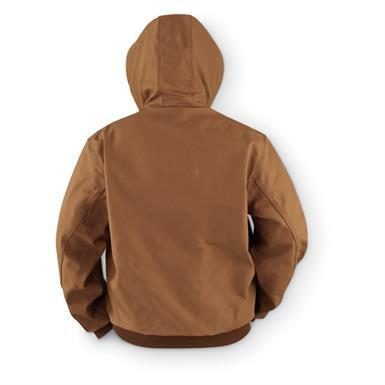 Keeps water where it belongs: off you.